January is the perfect time for taking stock, making a bunch of well-intentioned goals (eat more green veggies, arrive on time, send thank you notes, etc), and looking ahead. If you’re in search of a resolution you know you can stick to, you’re in luck! Here are a few tips on making 2017 your most stylish year yet. Think about the outfits you’ve seen that really stand out (like Michelle Williams’s Golden Globe look!). Usually, it’s unexpected details or pairings that take style to the next level. That’s why we love rocking a pretty top with distressed denim. Juxtapose frayed or hole-y jeans with a flowy, feminine top, or a tucked in blouse under a blazer. This messy-fancy combo just radiates cool-girl confidence. This is the year of the sneaker. 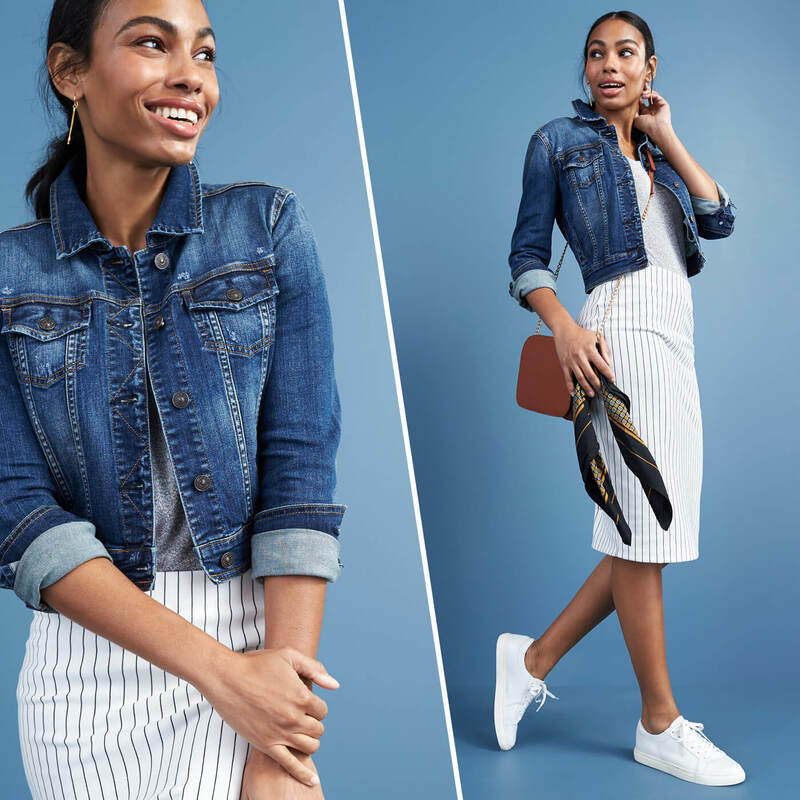 Add a sporty-chic touch to your look by swapping out your heels for a cute, comfy trainer. Clean, white shoes you wouldn’t wear to the gym work best here. Florals are going to be everywhere in 2017. They blossomed all over nearly every catwalk, so get ready to embrace this trend! 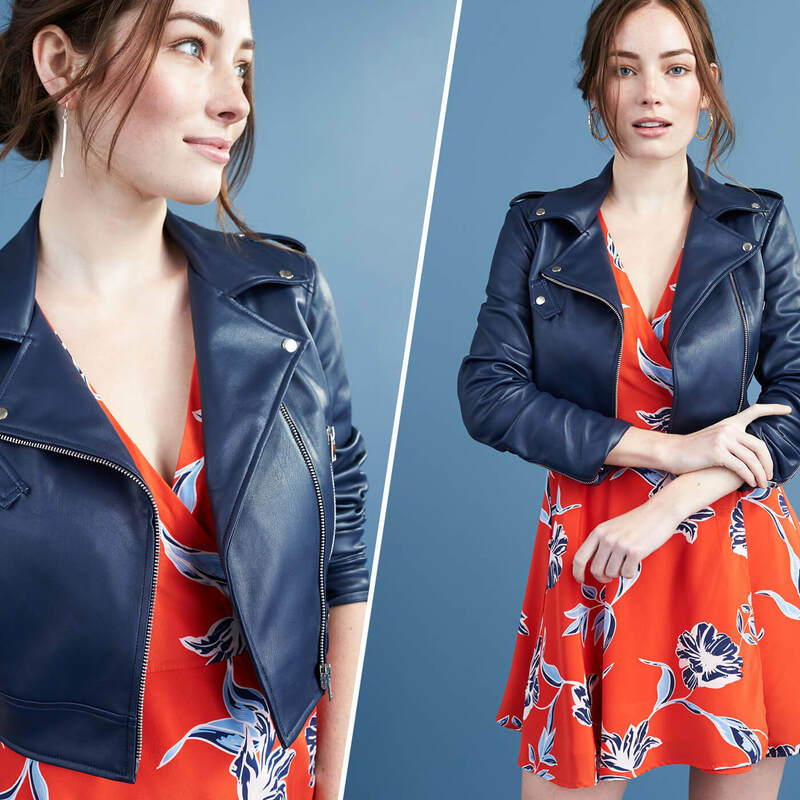 Elevate a girly printed dress with your favorite moto jacket for a look that’s a little sugar and spice. 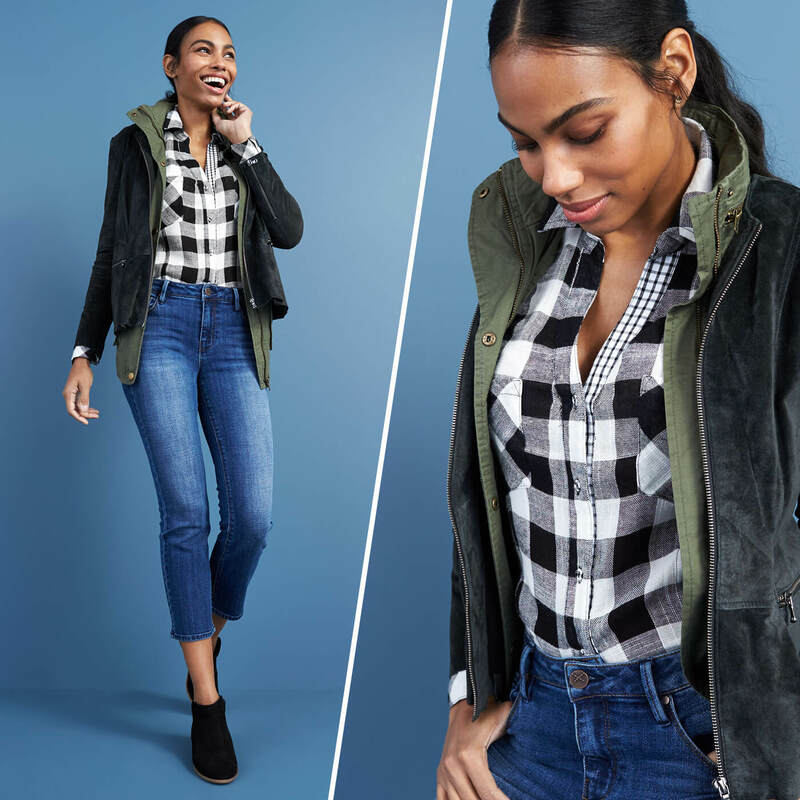 Oh layers, how we love thee. A great way to add interest to any look is to literally add to it. We love mixing prints, patterns, and textures. The secret to nailing the layered look is to stay within a color story. Are you ready to push your style? Tell us in the comments!